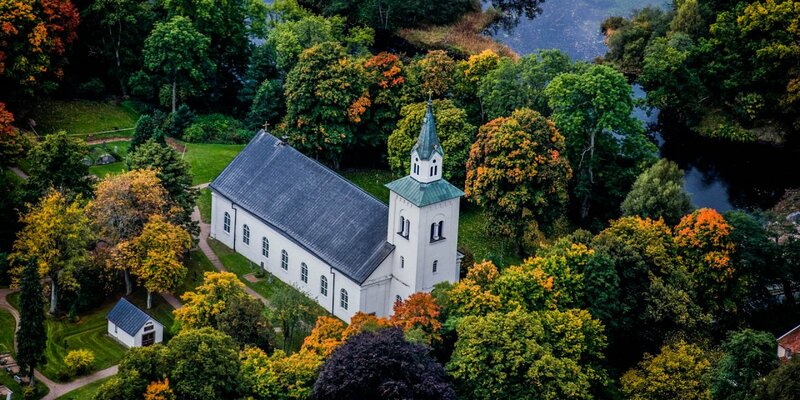 Fridlevstads Kyrka is originally dating back to the 12th century. 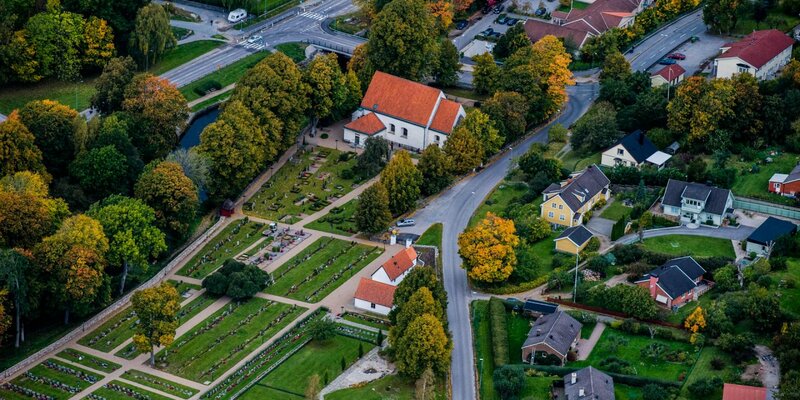 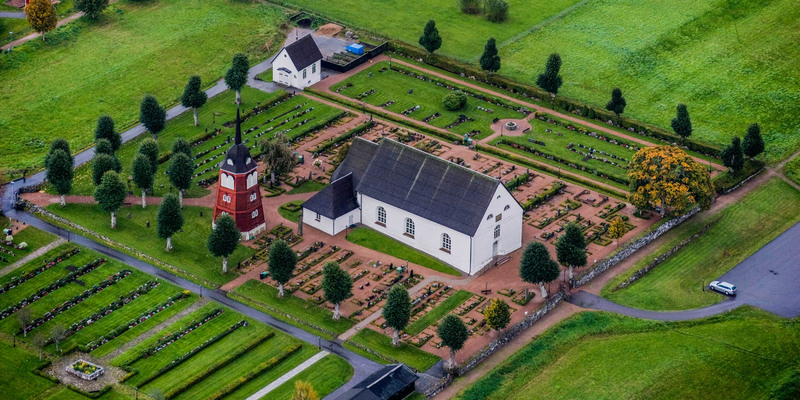 The church is located in the village of Fridlevstad, about 16 kilometers north of Karlskrona. 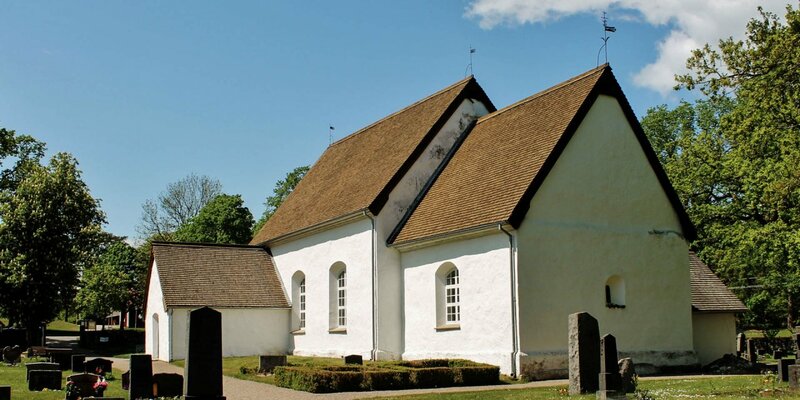 It is one of the oldest churches in Blekinge, but it was destroyed and rebuilt in the 16th century.